Habillage de DVD pour CES SILICONES, organisation qui représente les principaux producteurs de silicone en Europe. 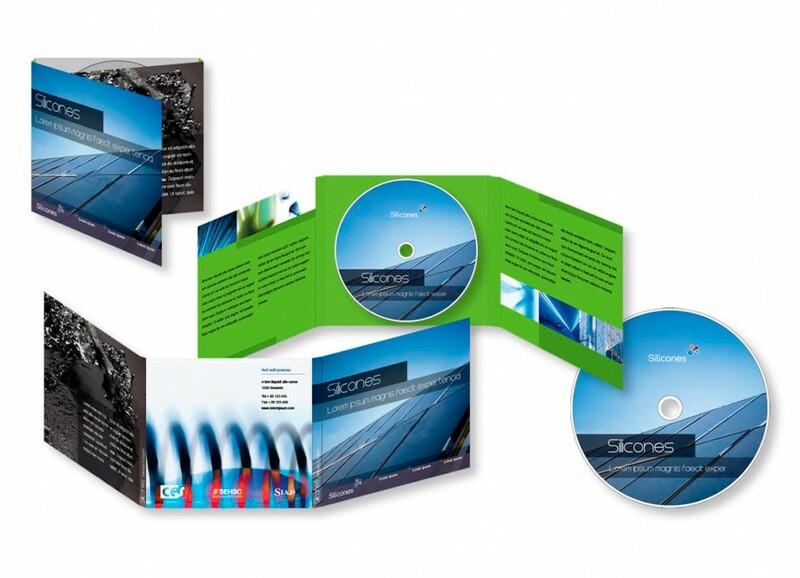 CES – Silicones Europe is a non-profit trade organisation representing all major producers of silicones in Europe. We provide information on silicones from a health, safety and environmental perspective. Our primary mission is to raise awareness of silicones and their many uses as well as to promote their safety from a health, safety and environmental perspective.